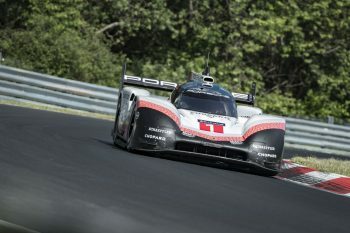 In a stunning display of performance, the Porsche 919 Evo smashed the existing lap record at the Nurburgring Nordschleife. 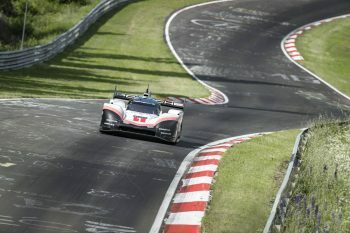 Timo Bernhard took the car to a new mark around the 20.832 km (12.944 miles) circuit at a staggering 5 minutes, 19.55 seconds (Photo above by Porsche). The previous mark, held in race competition, was Stefan Bellof’s 6 minutes, 11.13 seconds in 1983 in a Porsche 956. 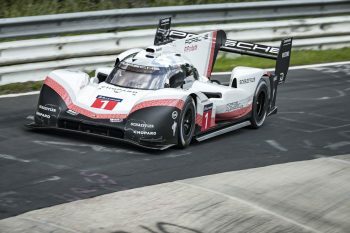 Porsche’s evo version of its LMP1 spec 919 Hybrid runs unrestricted. It features significantly enhanced aero, without any restrictors, and on specially developed Michelin tires. 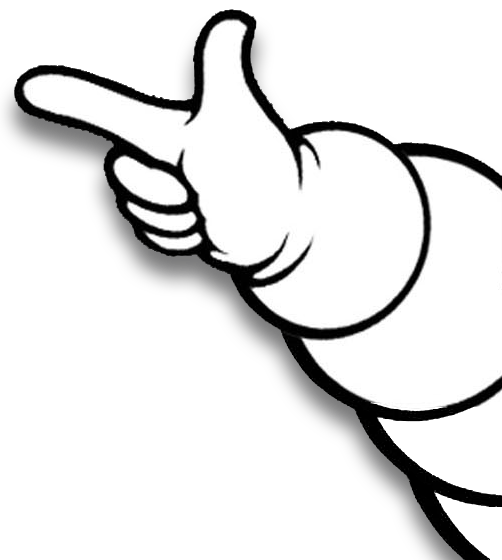 For Michelin, the tires designed were developed to improve performance by around 15 percent and withstand greater stresses. This marks Porsche’s second outright lap record with the car. It also did so at Spa-Francorchamps earlier this year, at 1:41.770 by Neel Jani. Here is a video of the lap itself. “I wish to congratulate our partner Porsche and Timo Bernhard on this new record, set around one of the most iconic and demanding circuits in the world, and also the undisputed reference in Europe for measuring this type of achievement. 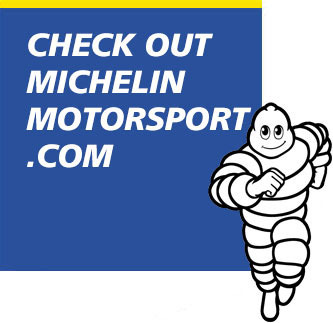 I am proud that Michelin was able to contribute to Porsche’s extraordinary success, in providing tires that are at the cutting-edge of both performance and safety,” said Michelin Motorsport Director Pascal Couasnon. Bernhard hailed the Porsche Team’s achievement. His longtime co-driver Romain Dumas set a lap record at Pikes Peak last week. 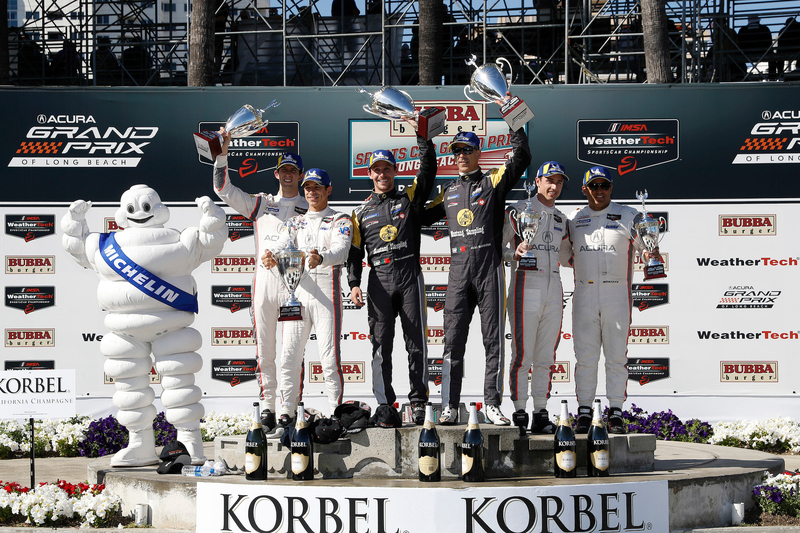 Porsche also thanked Michelin for its contribution to the effort. 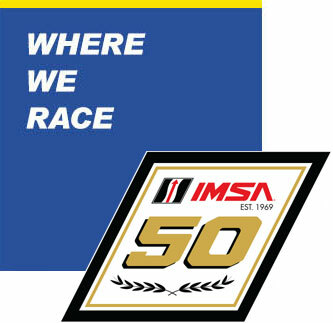 “As a race team we constantly search for challenges that push a car, driver and team to operate on the limit,” said LMP Team Principal Andreas Seidl. “Conquering the ‘Green Hell’ definitely provided such a challenge.